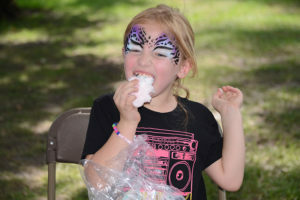 Music, Food and Family Fun! 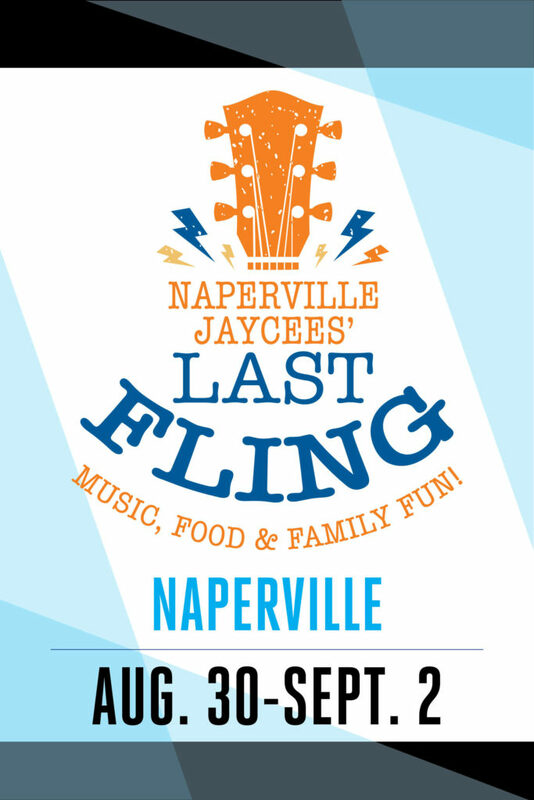 The Naperville Jaycees’ Last Fling is a family-friendly community festival which takes place over Labor Day Weekend in and around Downtown Naperville and, for many, is a fun way to say farewell to summer! 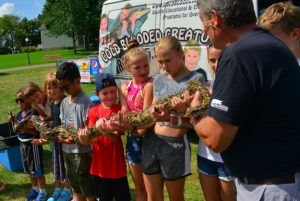 The Last Fling offers a wide variety of attractions for all ages to enjoy including: national and local musicians on two stages, Family Fun Land, a carnival, unique special events, a business expo and a running event. 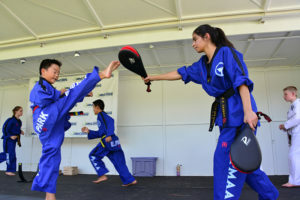 Proceeds from the Last Fling are given to nonprofit organizations in the community and throughout the Naperville area. 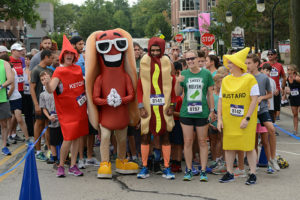 To learn more about the groups that we make donations to and the event itself, check out the Naperville Jaycees’ website here. Event frequently asked questions can be found here. 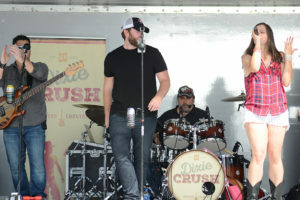 There is no physical address for the Naperville Jaycees Last Fling. However, you can use Naperville Central High School located at 440 W. Aurora Avenue, Naperville 60540 as an address for GPS purposes. This will put you in proximity to the event’s location, across the street from Rotary Hill. Directions to the Naperville Jaycees Last Fling are below! Accessible parking on-site will be available at the Naper Settlement Lot on Eagle Street on Friday, Saturday, Sunday (after 6pm ONLY) and Monday. Additional accessible parking is at the Rotary Hill parking lot next to Aurora Avenue and in the lower level of the Municipal Building located at 400 S. Eagle Street (entrance off of Webster Street). Off-site accessible parking is available at All Saints Academy located at 1155 Aurora Avenue, the Burlington Northern Santa Fe Naperville train station and North Central College. Shuttle service is available – see information below. For individuals who need special assistance, please make arrangements 72 hours prior to the event by contacting the Last Fling office at (630) 961-4143 or by e-mail at [email protected]. When on-site and in need of assistance, please proceed to the Last Fling security trailer located at the top of Rotary Hill parking lot (entrance off Aurora Avenue) or see a Naperville Jaycee, Police, Fire, Park Police, Park District or City Employee for assistance. Reserved seating on Rotary Hill with paid admission tickets will be available for people with disabilities and one companion. 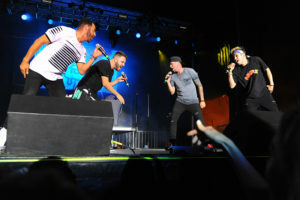 Seating is on a first-come, first-served basis and there will be three locations (one located near the stage on the west side of Rotary Hill, one in the middle of Rotary Hill and one toward the top of Rotary Hill). The accessible entrance/exit on the Rotary Hill will be the emergency exit located along the east side of Rotary Hill, near the Jaycee Rooster beer tent. For maps detailing where the accessible parking and the shuttle bus service will be for the Last Fling, please click here.